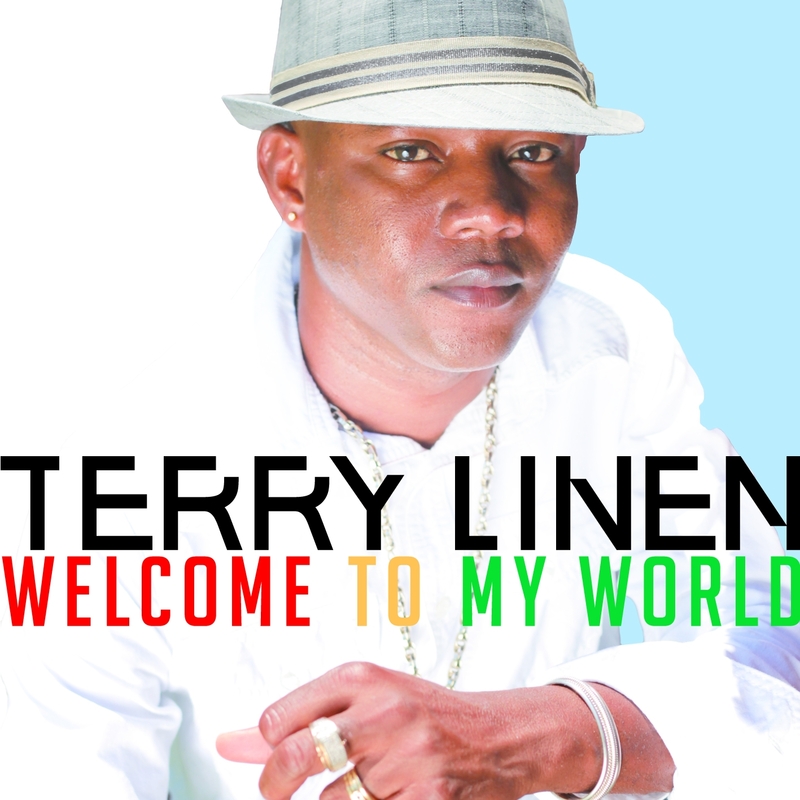 Reggae singer Terry Linen’s new studio album “Welcome To My World” will be available in stores and online February 11, 2014. Was 2013 the best year of music, ever? 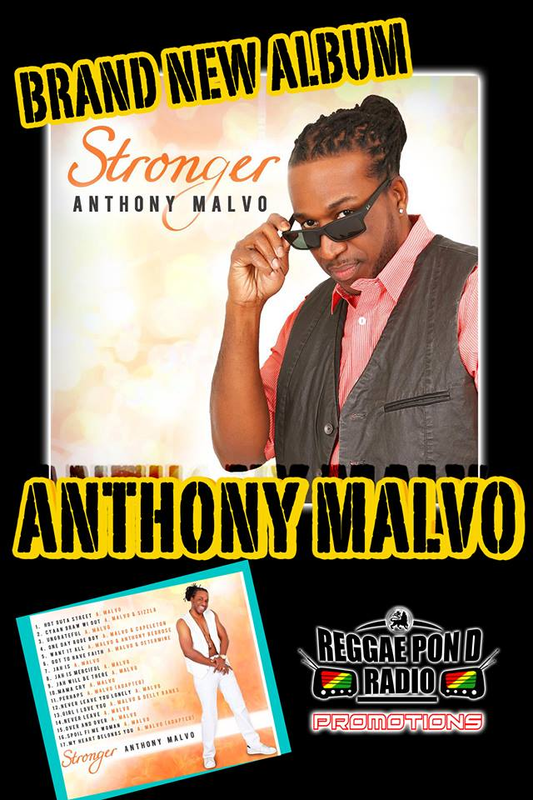 Released on iTunes in June by Reggae Pond Radio Promotions, Anthony Malvo‘s new album entitled “Stronger” is now available in stores. Boasting 17 new tracks by the veteran singer and featuring Sizzla, Capleton, and Delly Ranks the album will make your reggae collection Stronger. Malvo has voiced many hits for a number of Jamaica’s top producers in the style of a dancehall singer. His initial hits include ‘Come Back To Me’ and ‘Rain From The Skies’, both with Tiger, and ‘Take You To The Dance’ with Lizard.